Brownies Recipe (Best Brownies Ever) | Simple. Tasty. Good. These brownies are an absolute success. 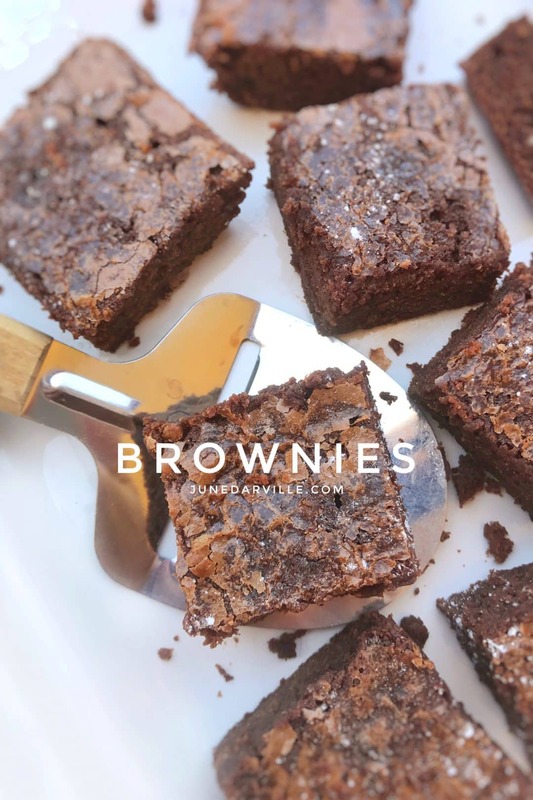 There’s just no chance at all that you can ruin it because brownies are so drop dead simple to make and yet so savory. Butter, chocolate, flour, eggs and sugar is all you need to make this sticky chocolate treat! Watch my video of how to make these brownies using my fabulous KitchenAid Stand Mixer Mini! Here’s a very important thing to remember when you bake these brownies. Don’t overcook them or they will be dried out instead of creamy. Also check out another chocolate treat I love: my Nutella mug cake! Rub a baking dish with the teaspoon of unsalted butter and put it aside until needed later. Bring a small pan of water to a boil over medium heat. Put a larger heat-resistant glass bowl on top. Break the dark chocolate up into smaller pieces. Chop up the unsalted butter. 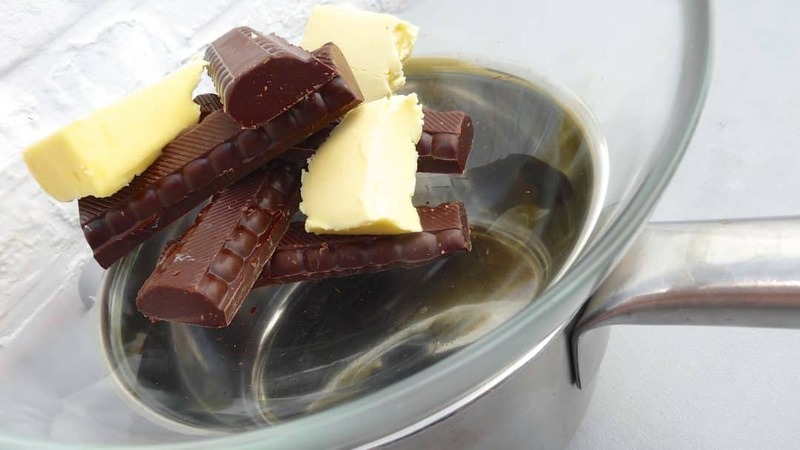 Add both the chocolate chunks and the butter to the glass bowl and let them melt over the boiling water (bain marie). 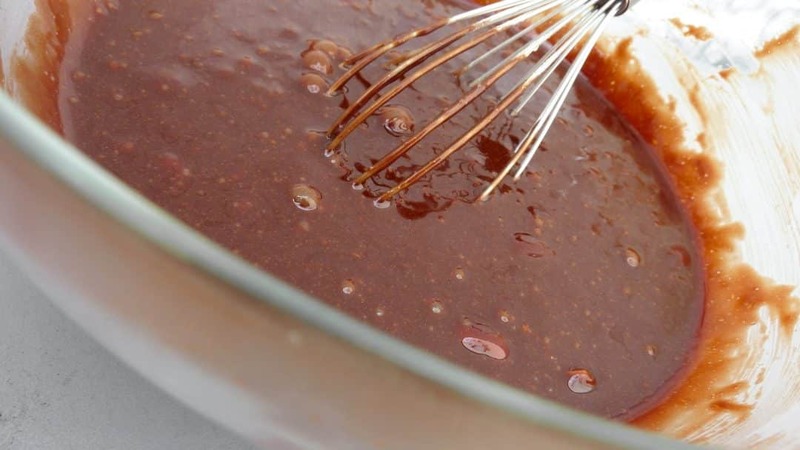 Stir well until you get a glossy chocolate mix. Break the eggs in another bowl and add the caster sugar. Stir into a smooth mixture. 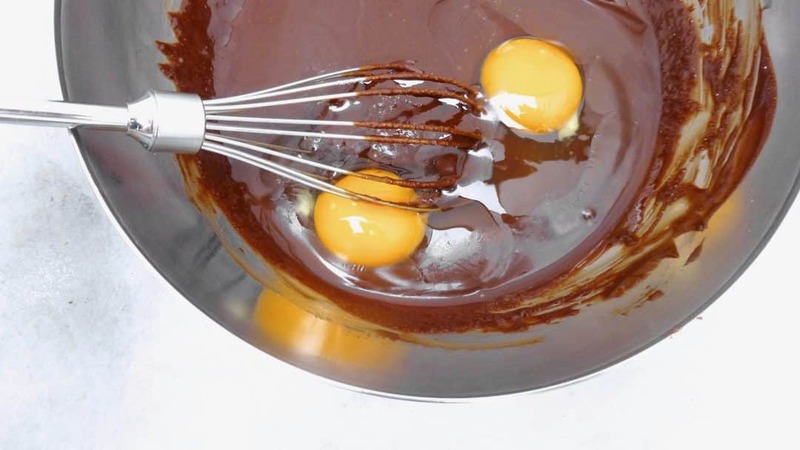 Remove the bowl of melted chocolate from the boiling water, let it cool for 5 minutes and then add the eggs and sugar mixture. Stir very well and add the the pastry flour. Season with a tiny pinch of salt. Stir the chocolate batter one last time. 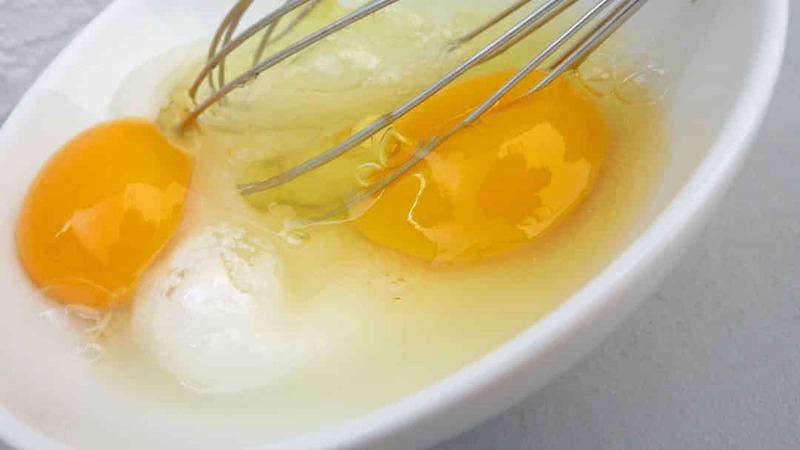 Don’t beat the eggs too much, the batter has to stay airy and light to make the brownies light. Pour the chocolate batter in the buttered baking dish. Out the dish in a preheated oven at 320°F (160°C) and bake the brownies for 30 minutes. Insert a toothpick in the middle, it should come out clean. If the centre is not set yet, put the dish back into the hot oven and bake the brownies for another 5 minutes. Don’t overcook the brownies or they will be dried out instead of creamy. Once cooked, remove the brownie dish from the hot oven and leave it to cool in its tin. Cut the brownies up into smaller pieces. Ready to serve! Here’s how to make these creamy brownies using a stand mixer! Whipping together sugary dessert batters has become very easy for me now that I am a proud owner if a fabulous KitchenAid Stand Mixer Mini! How I love that machine. Batters or doughs, no problem. And it is so clean to work with, no sticky kitchen to clean up afterwards if you are making your recipes in the bowl of the stand mixer! 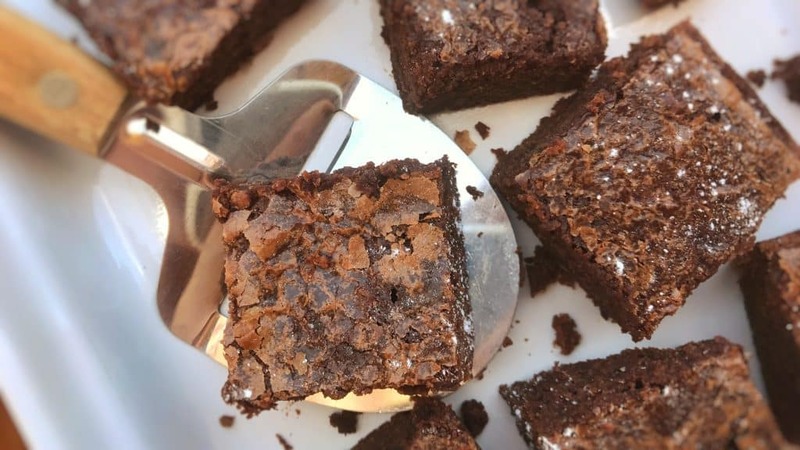 Here's how to make these creamy brownies using a stand mixer! Rub a baking dish with the teaspoon of cold unsalted butter and put it aside until needed later. 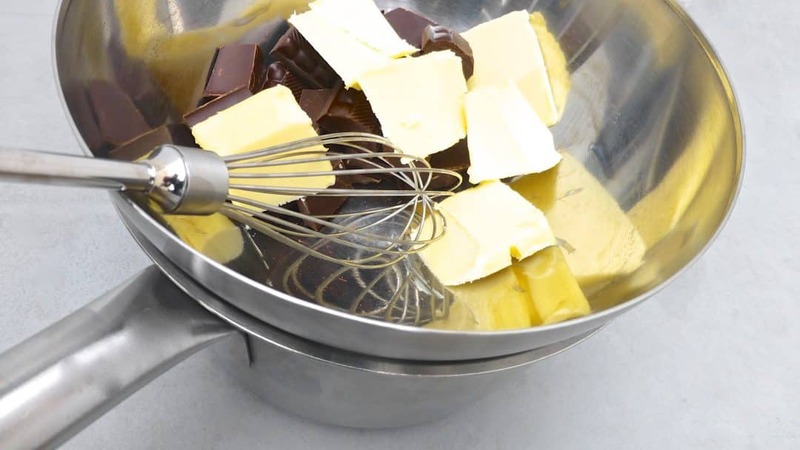 Add the melted butter and chocolate to the bowl of the KitchenAid Stand Mixer Mini and attach the wire whip. Lower the mixer head and set speed 1. Mix the chocolate and butter for a minute. Then add the pastry flour, the caster sugar and the 2 eggs. Season with a pinch of salt. Set speed 4 and mix the chocolate batter for a minute. Then set speed 6 and mix the batter for another minute. Scrape down the sides of the bowl. Then set speed 6 again and mix the chocolate batter for another minute. Turn off the mixer and remove the wire whip. 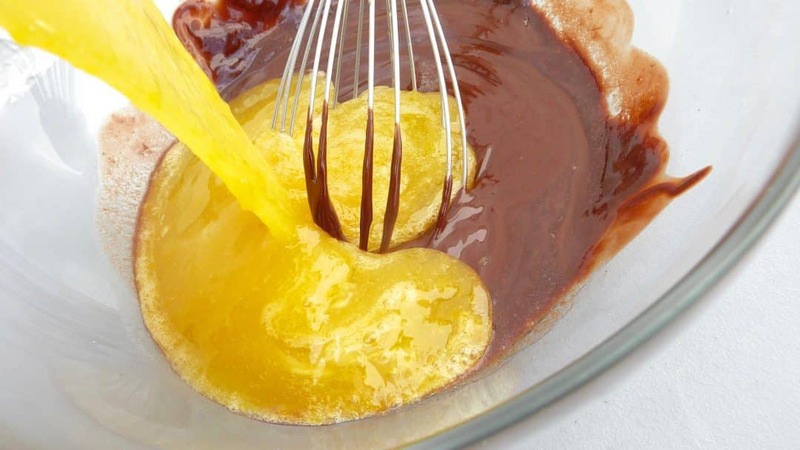 Remove the bowl from the mixer and pour the chocolate batter in the buttered baking dish. Out the dish in a preheated oven at 320°F (160°C) and bake the brownies for 30 minutes. Insert a toothpick in the middle, it should come out clean. If the centre is not set yet, put the dish back into the hot oven and bake the brownies for another 5 minutes. Don’t overcook the brownies or they will be dried out instead of creamy. Once cooked, remove the brownie dish from the hot oven and leave it to cool in its tin. Cut the brownies up into smaller pieces. Ready to serve! 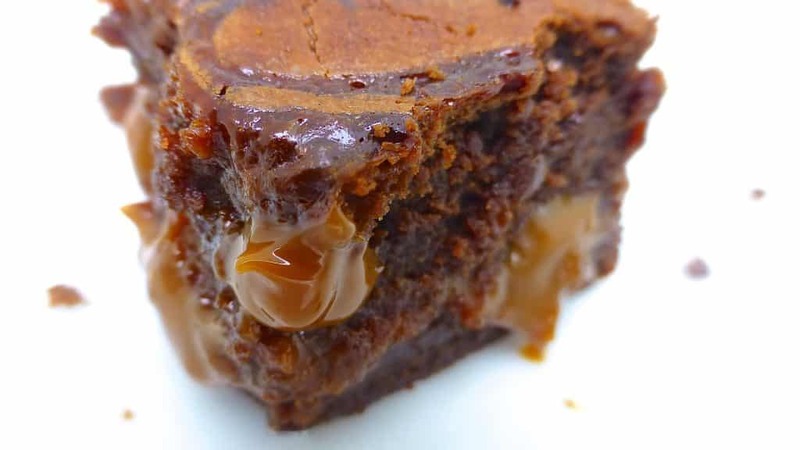 Now these dulce de leche brownies were on my recipes to try out list for quite some time. But the only problem was: I couldn’t find any ready-made dulce de leche in any supermarket where I lived. 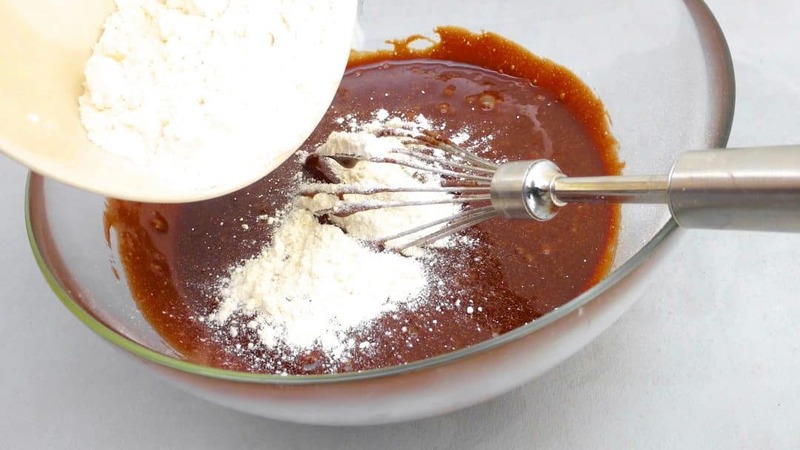 I did find some recipes though to make fresh dulce de leche at home but I have to confess that after reading a couple of recipes I thought it would be better to just sit back and wait until I found the real stuff one day. And here it was, jars and jars of golden dulce de leche in a supermarket in Spain! A big jar of that super sugary and tacky stuff traveled back home with me in my luggage. Brownies were the first thing I made. Gosh, these taste so good… I found them even better the day after to be honest! Well, not that there was still a lot left by then. Sugary, rich and sticky. Perfect. The absolute cinco de mayo dessert if you ask me! The brownies didn’t last very long. The dulce de leche was obviously a new flavor to my home crew. Take the bowl off the heat and stir in the caster sugar. Let the melted chocolate cool down well for a couple of minutes just before you add the eggs so they don’t start to scramble. Stir the airy batter quickly. Add the plain flour and a pinch of salt. 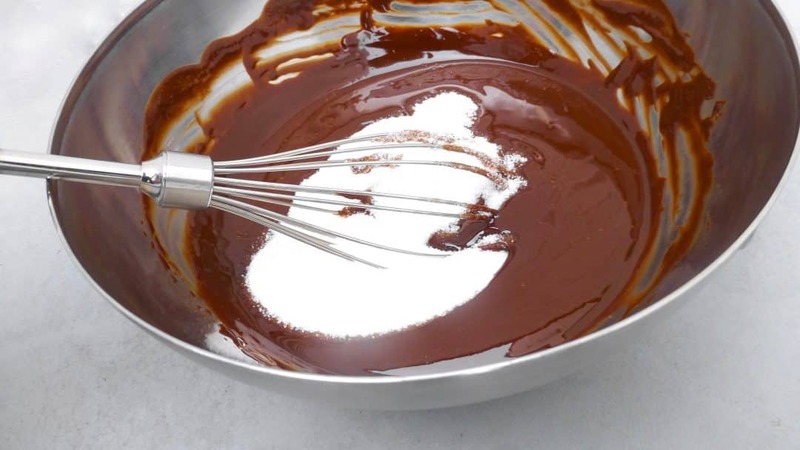 Give the chocolate batter one last good stir. Pour half of it in the buttered baking dish. Place this in a preheated oven at 356°F (180°C) for 15 minutes. After that remove it from the oven and let the brownie cake cool for 10 minutes. Then spread the dulce de leche on top of it. Top with the rest of the chocolate batter (and extra dulce de leche if you like). Bake the brownies for another 20 minutes in the hot oven. Let them cool down at room temperature. Slice the brownies up and serve. 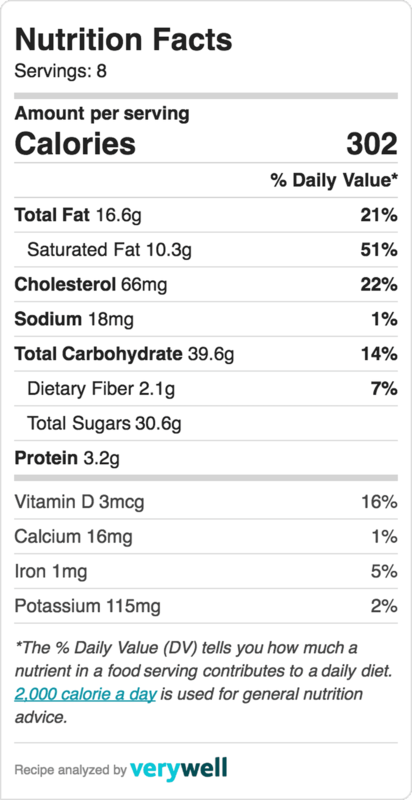 Here’s a bonus recipe! And one with yummy chocolate as well: millionaires cookies! The minute I came across a picture of a caramel slice I knew it would be a real hit here at home! 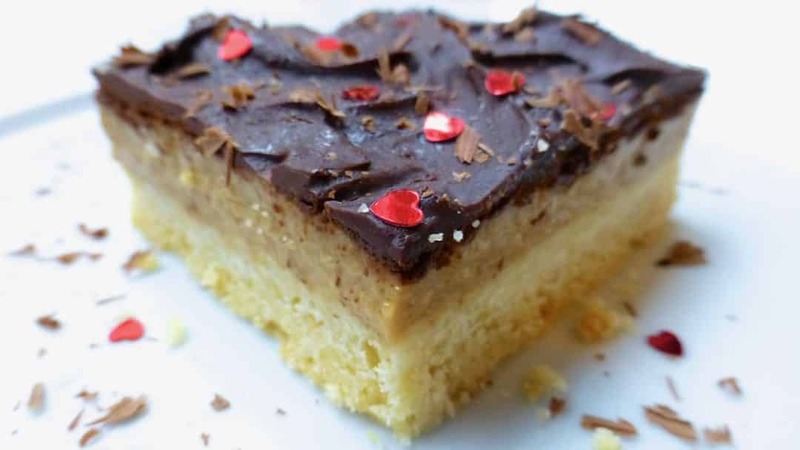 Three goodie layers: shortbread, caramel and chocolate. What’s not to love?? Even I loved it and I’m not an avid sweet tooth at all. I did resist the urge to sprinkle salt on top though. Chocolate and salt, I love that combination. But I added a little pinch of salt to the boiling caramel: salt and caramel, that will do for me. Caramel slice: delicious chocolate, caramel and shortbread cookies! Add the flour, caster sugar, diced cold butter and a pinch of salt to a blender. Blend the ingredients into a coarse crumble. Then add the ice cold water. Blend again into a slightly moist dough. Line a square or rectangular baking pan with tinfoil and grease it with a little extra soft butter, cooking spray or oil. Then add the coarse flour crumble and press it in one even layer over the bottom. Place the baking pan in a preheated oven at 356°F (180°C) and bake it until lightly golden brown and firm. This should only take about 20 minutes max. Once the shortbread base is baked, let it cool down a little. Add the condensed milk, brown sugar, soft butter and a pinch of salt to a saucepan. Place this over medium heat and stir until the sugar and butter have dissolved. Don’t let it boil, keep it at a gentle simmer. Keep stirring the mixture until it starts to thicken into a nice caramel. Then pour the caramel on top of the baked shortbread base and let it set and cool down fully. 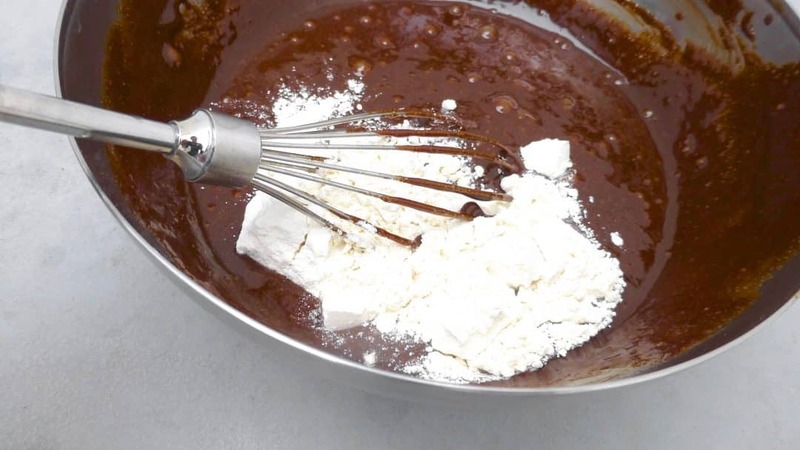 Break the chocolate into smaller chunks and add them to a heat-resistant bowl together with the cream. Place it over a pan of boiling water (double boiler) and let the chocolate melt fully. Stir well. Once the caramel has set, pour the melted chocolate on top and place the whole lot in the fridge to set again for about 90 minutes. Then take the shortbread out of the pan and carefully peel away the tinfoil. Place the shortbread on a chopping board and with a very sharp and long knife, cut it into even squares. Serve. Not yet, cause we want to take some photos for the blog first, so probably tomorrow that’s Saturday:)But we really can’t wait, they smelled pure cocoa butter.Planète chocolat must be awesome.Have you ever visited? Have a delicious W-E !